Iceland is located a short distance from major commercial oil and gas exploration areas, such as the Norwegian Sea. Although Iceland it self is geologically young, there are much older areas within its exclusive economic zone that are believed to have potential for hydrocarbon accumulations. In fact, some parts of the Icelandic continental shelf have geological similarities to major hydrocarbon basins west of Norway and in the North Sea. This especially applies to subsea structures on and close to the Jan Mayen ridge. This area is called Dreki or dragon, marked on the map at left with a red triangle northeast of Iceland. Another potential hydrocarbon area is the Gammur on the northern insular shelf of Iceland, much closer to the Icelandic shore. Recent research by Norwegian scientists reinforces the belief that there could be petroleum in the Dreki area. Samples collected in summer of 2011 showed 260 million year-old sedimentary rocks. The impact of volcanic rocks in the area turned out to be less than previously thought and good quality sandstone was discovered; the latter can function as a reservoir rock. It is also worth keeping in mind that according to reports by the US Geological Survey (USGS), areas of Northeast Greenland could contain up to 110 billion barrels of oil. If and when exploration begins off Northeast Greenland, the activities and industry would most likely be serviced from Iceland. Hydrocarbon accumulations on the Icelandic continental shelf, if they exist, would be owned by the Icelandic State. Exclusive licenses for the exploration and production of hydrocarbons in the Dreki area have been on offer in special licensing rounds. Also, out-of-round applications are available and applications for prospecting licenses are accepted at any time. 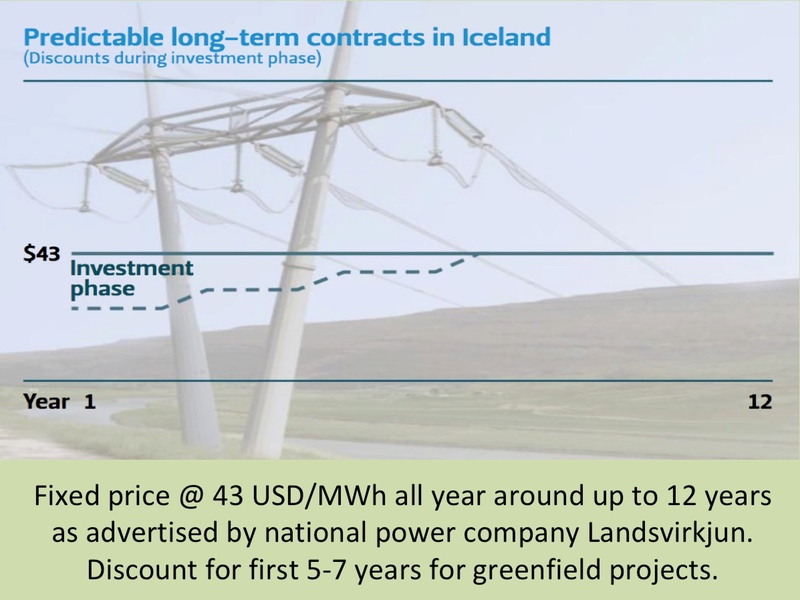 It is the Icelandic National Energy Authority (NEA) that is responsible for granting licenses for prospecting, exploration and production of hydrocarbons. So far, three exploration and production licenses have been awarded.